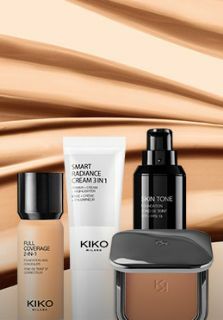 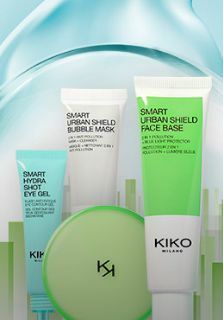 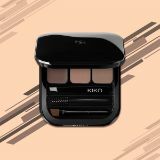 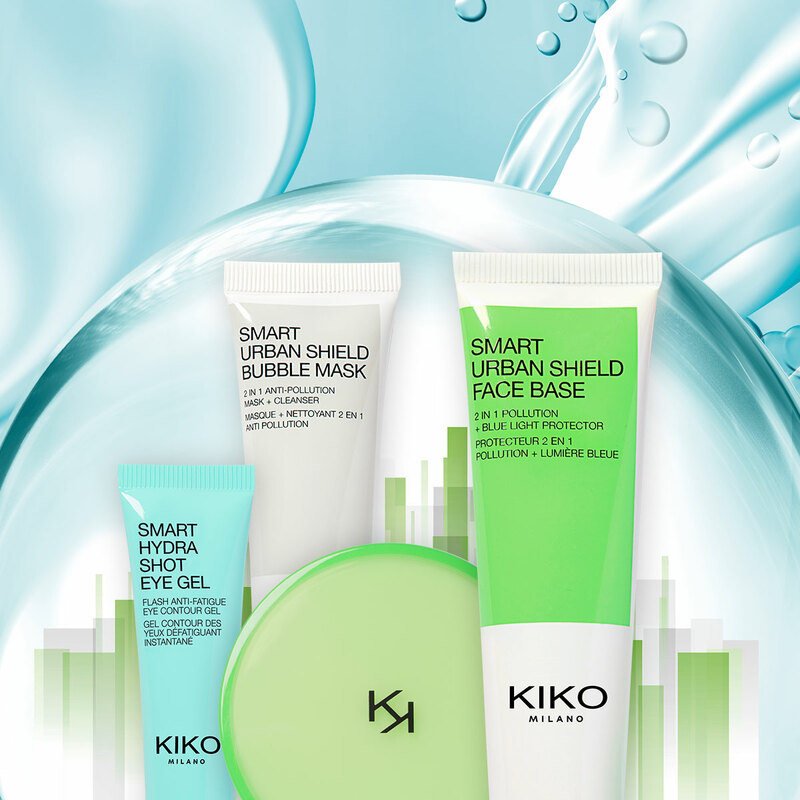 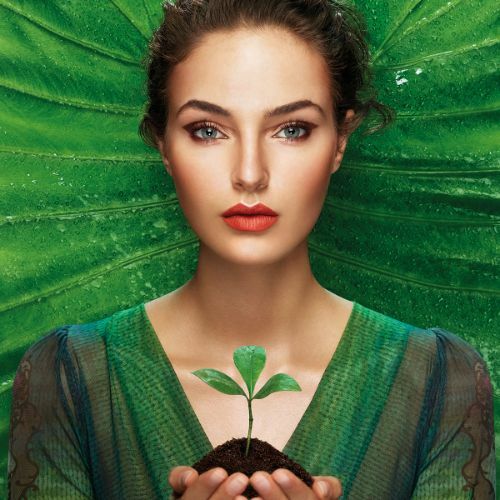 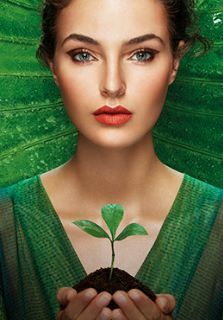 Experience and wear all the power of nature that meets beauty with Green Me, the new collection from KIKO MILANO with an eco-friendly soul. 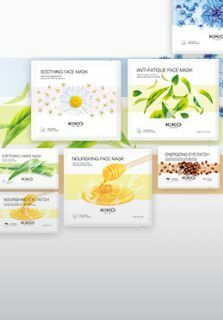 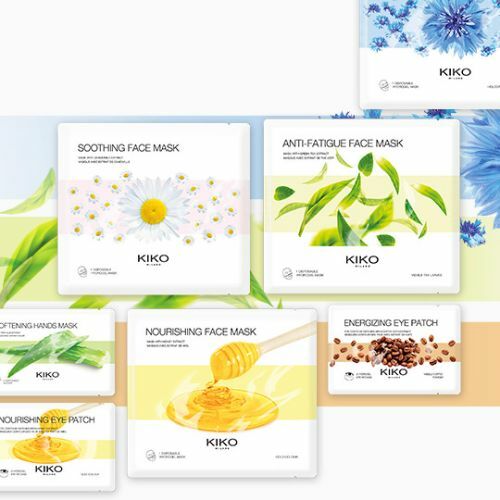 A range of green products, formulated with over 90% of ingredients derived from natural raw materials and designed to embellish your beauty ritual with the best that nature has to offer. 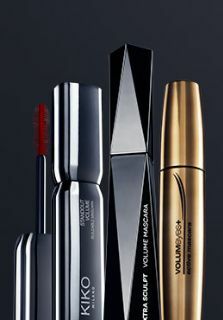 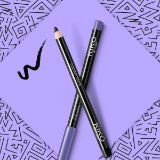 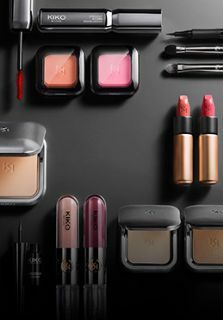 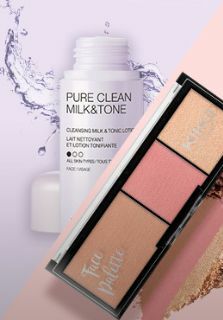 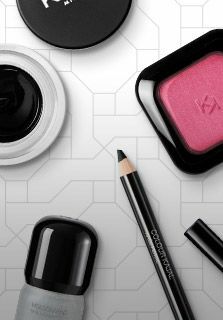 A complete line, from skincare to make-up to accessories, for a radiant look, which starts from the Earth and respects it. 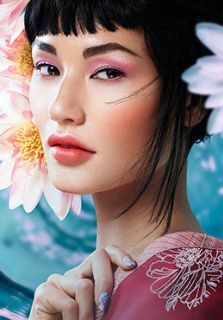 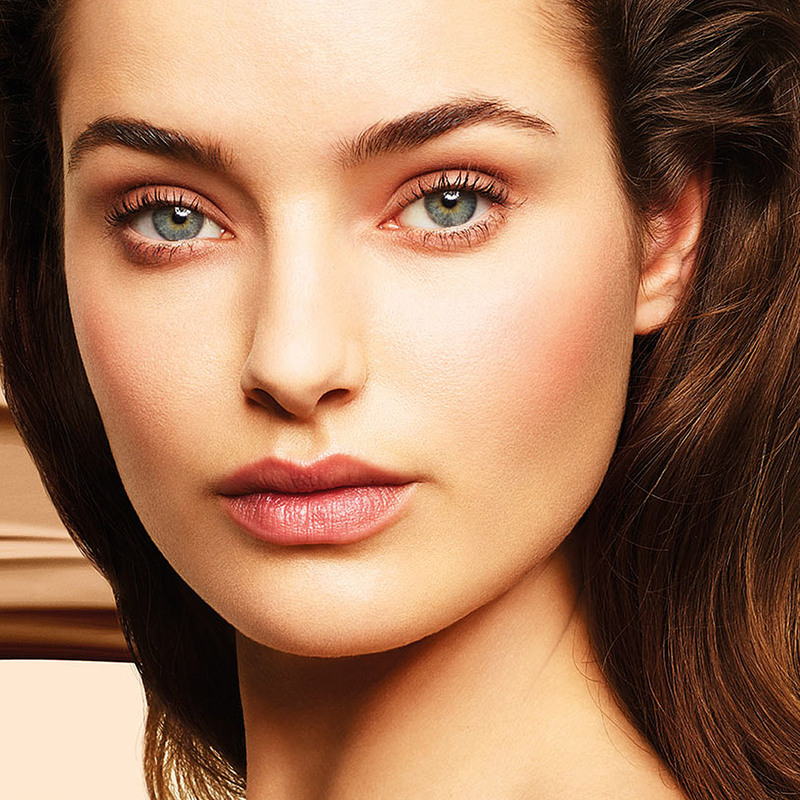 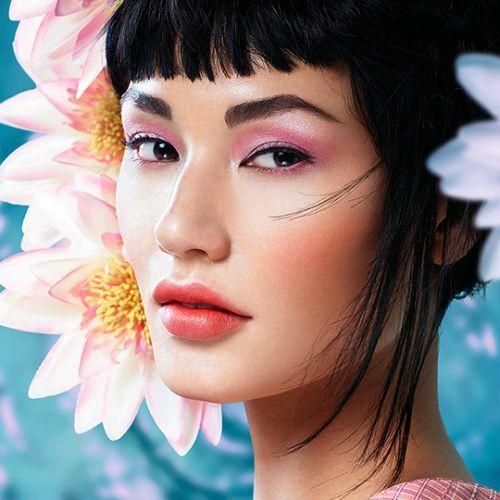 Make your look bloom with Waterflower Magic, the new spring collection by KIKO MILANO. 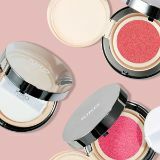 Stress, fatigue, pollution, cocktails and social events have a major impact on the beauty and radiance of your skin every day. 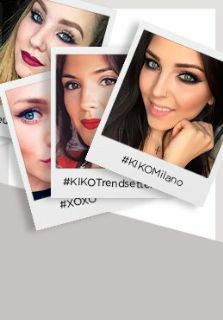 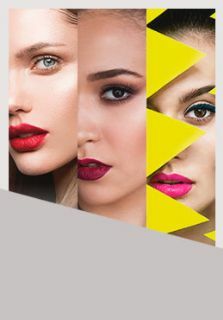 Jelly Stylo is the new collection of glossy lipsticks from KIKO MILANO. 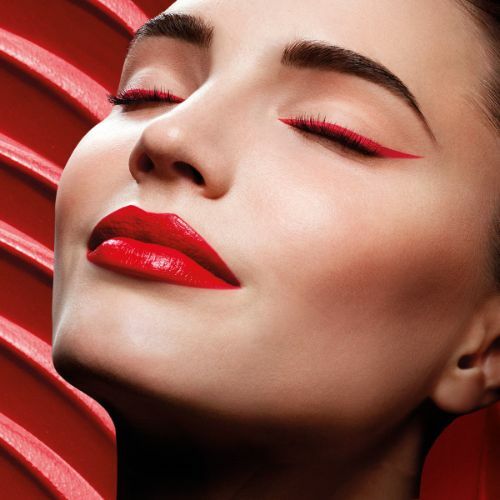 A lot of trendy shades in an innovative gel texture that adorns the lips with an extra-shiny wet look finish.